Tonight between 10 and midnight, Doctor Pizza will be on The Synth Warehouse. 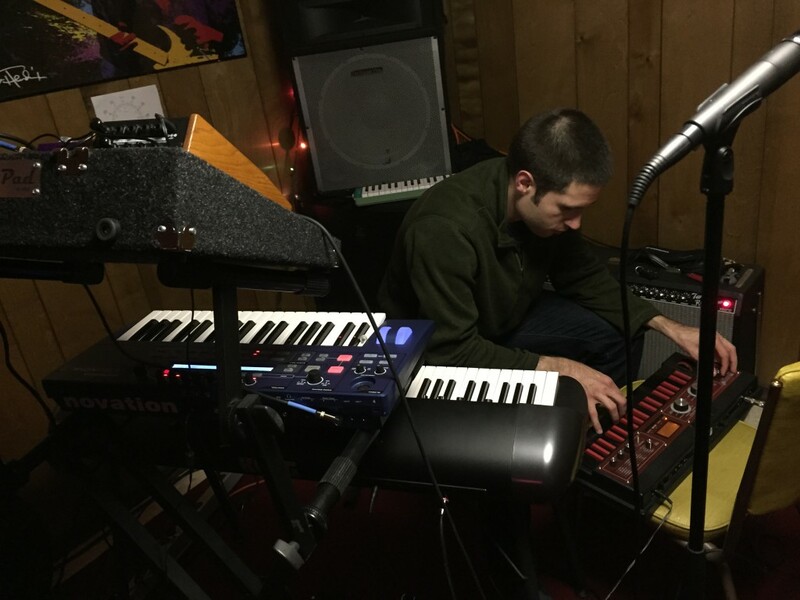 We will be coming at you live with the smooth, seductive synth stylings of Jim Stevenson. Don’t miss out. Did I mention it would be seductive? 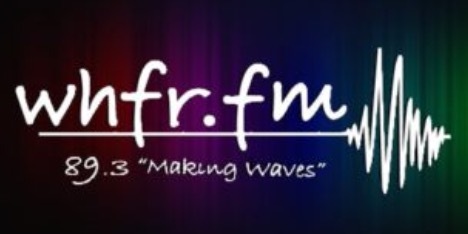 Tune in at http://whfr.fm or 89.3 if you’re in the Dearborn area. In addition, our next live show will be this Saturday at New Dodge Lounge in Hamtramck. We hope you can hear us one way or another. Cheers! The three of us have begun to write new material. Look out for a fresh tune at our upcoming shows.